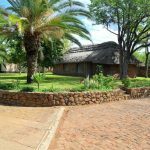 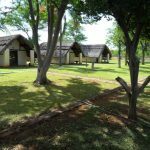 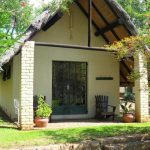 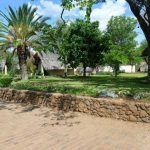 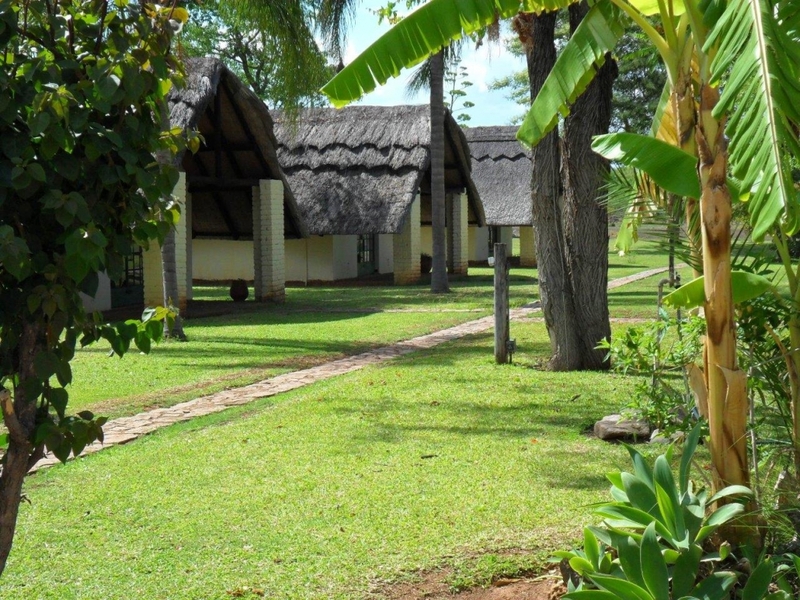 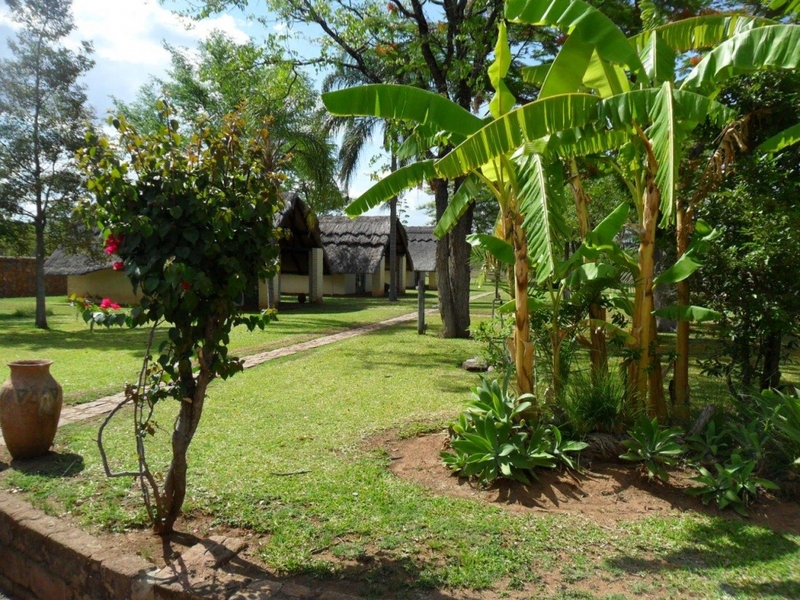 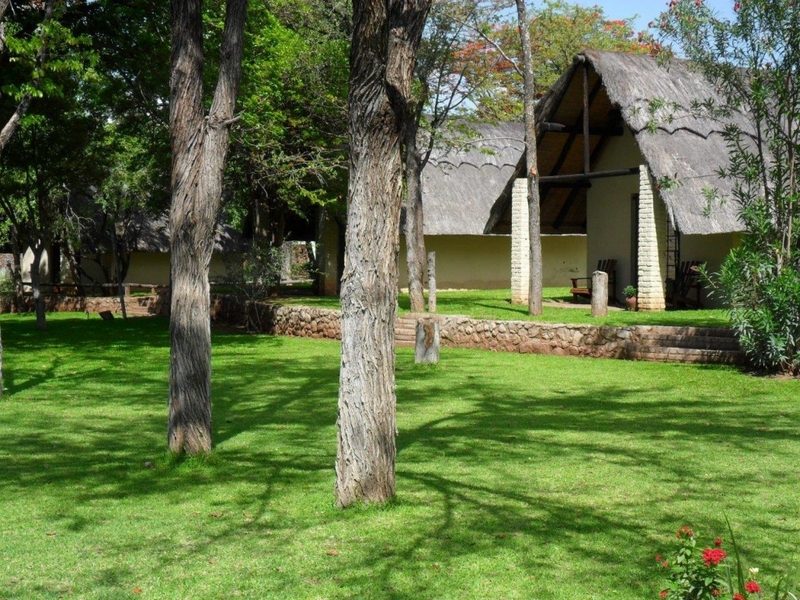 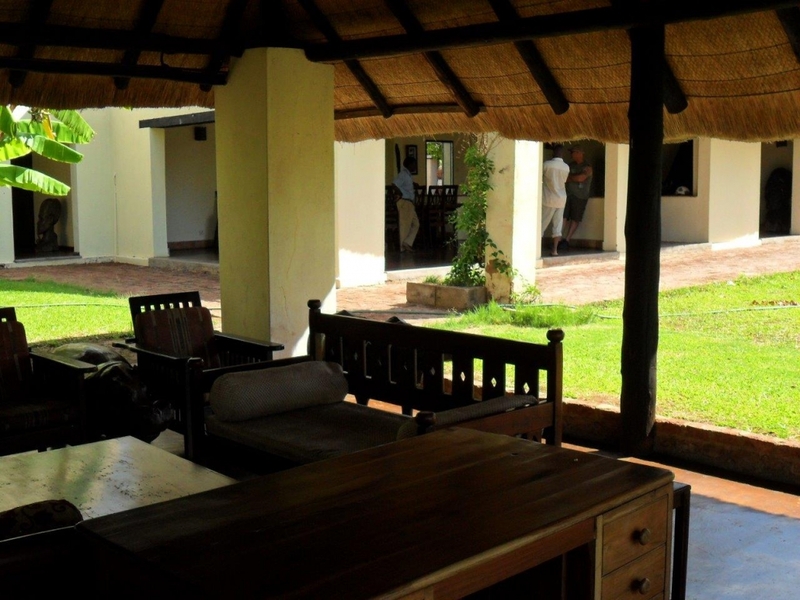 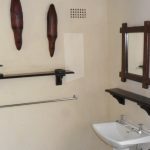 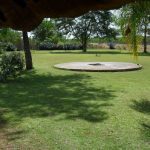 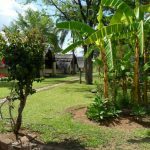 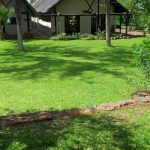 The Matetsi Safari Area is situated in North Western Zimbabwe and is close to the famous Victoria Falls. 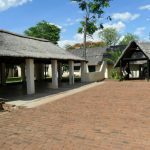 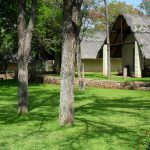 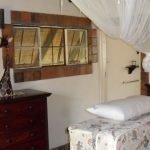 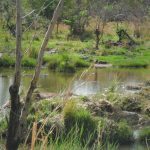 Matetsi is Zimbabwe’s best-known and most popular hunting destination and with good reason as game is found in absolute abundance in Matetsi. 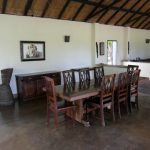 Huge herds of buffalo, elephants and plains game make this the perfect area to host the thriving lion and leopard populations that all call Matetsi home. 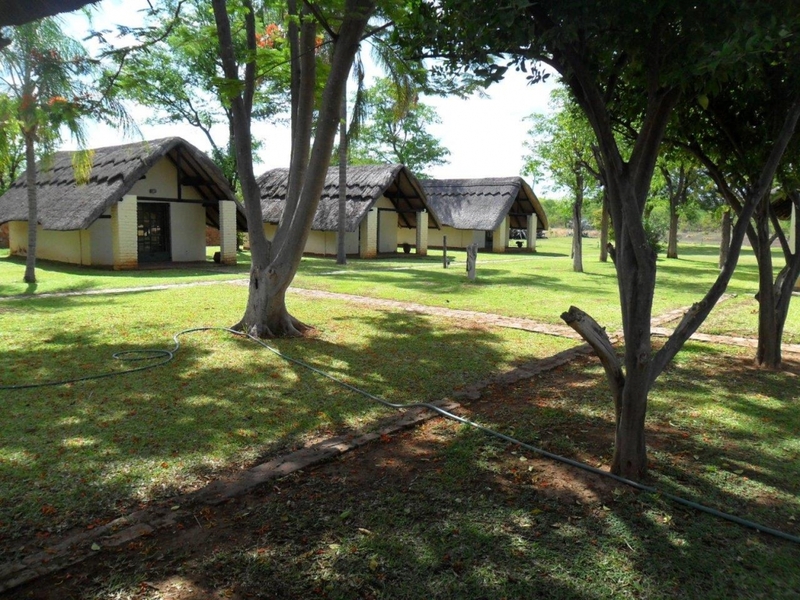 We have wonderful camps and generous quotas available in Matetsi on all big game including cats. 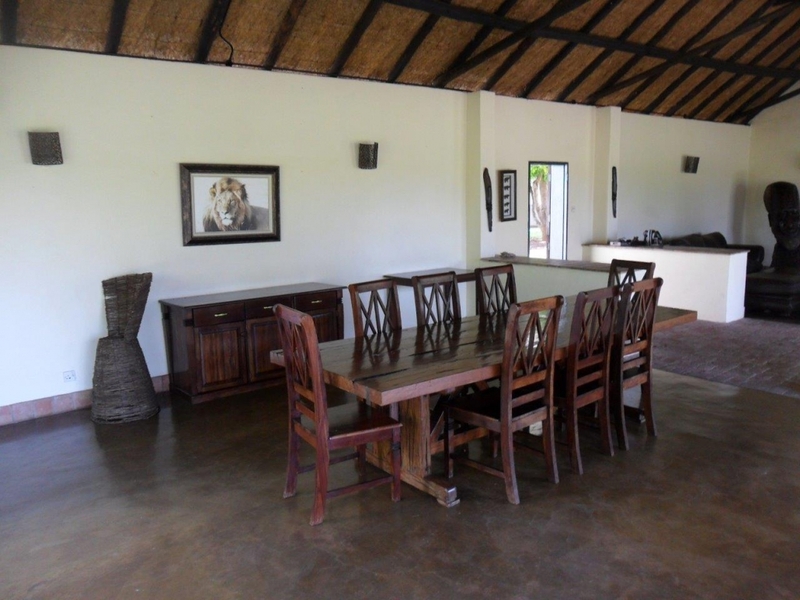 Matetsi Unit 1 is a part of the world famous Matetsi Hunting Safari Area. 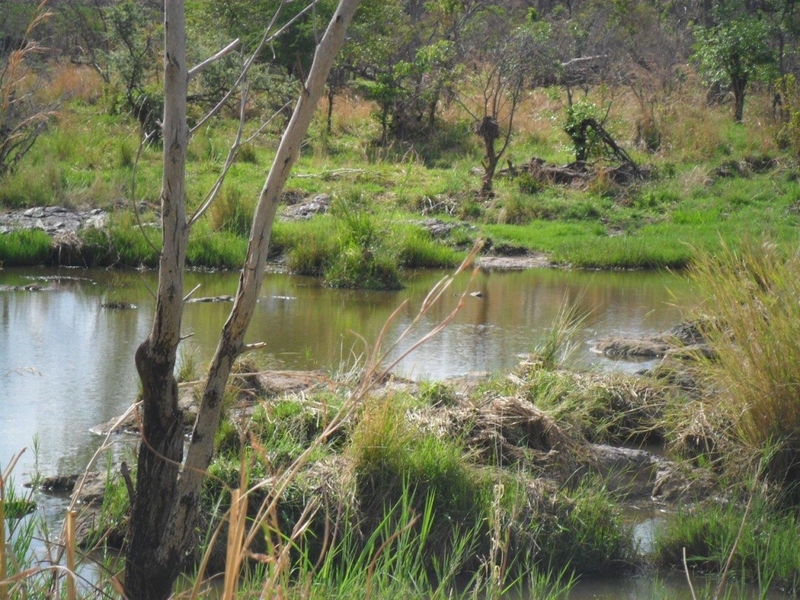 The area is very strong for lion, leopard, buffalo, elephant, sable and a variety plains game. 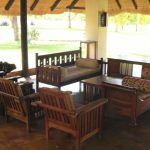 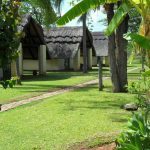 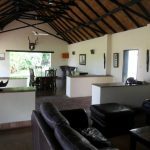 It is logistically very easy to hunt in Matetsi as you don’t need a charter flight as we will collect you Victoria Falls international Airport by your Professional Hunter and driven 45 minutes to camp. 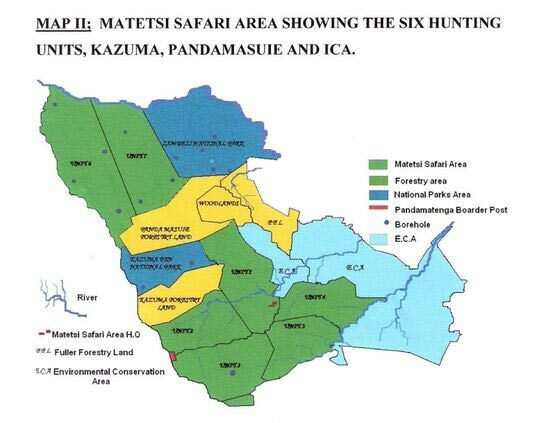 Matetsi Unit 1 is a National Parks Safari area like all other Matetsi Units and on this basis no night hunting is permitted. 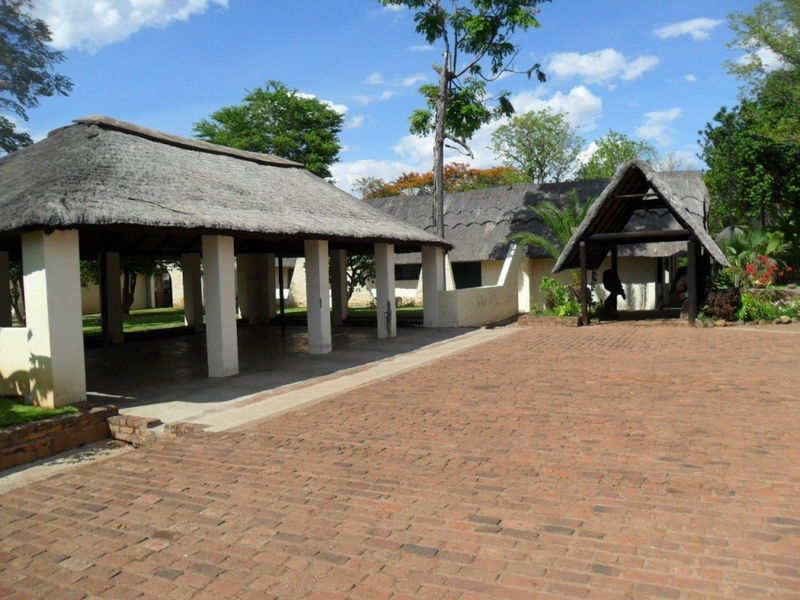 Unit 1 is 45,000 Hectares in extent with no human inhabitants with the Matetsi Unitsbeing open and unfenced to the Hwange National Park. 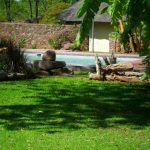 When you hunt Matetsi, you will be taken to see the world famous Victoria Falls that are one of the seven natural wonders of the world. 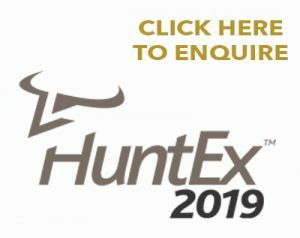 The annual hunting quota is determined by National Parks and consists of Buffalo, Leopard, Elephant, Lion, Sable, Hippo, Crocodile, Waterbuck, Kudu, Eland, Zebra, Reedbuck, Impala, Warthog, Baboon and Hyena. 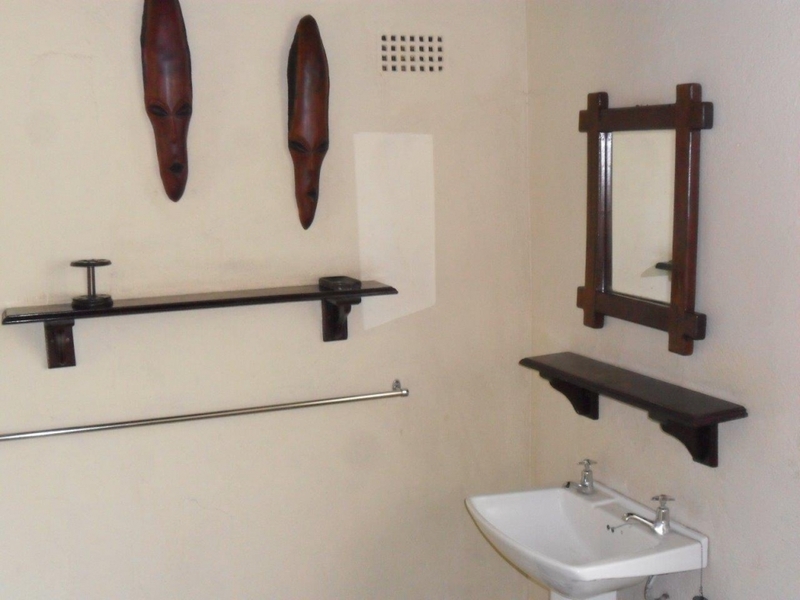 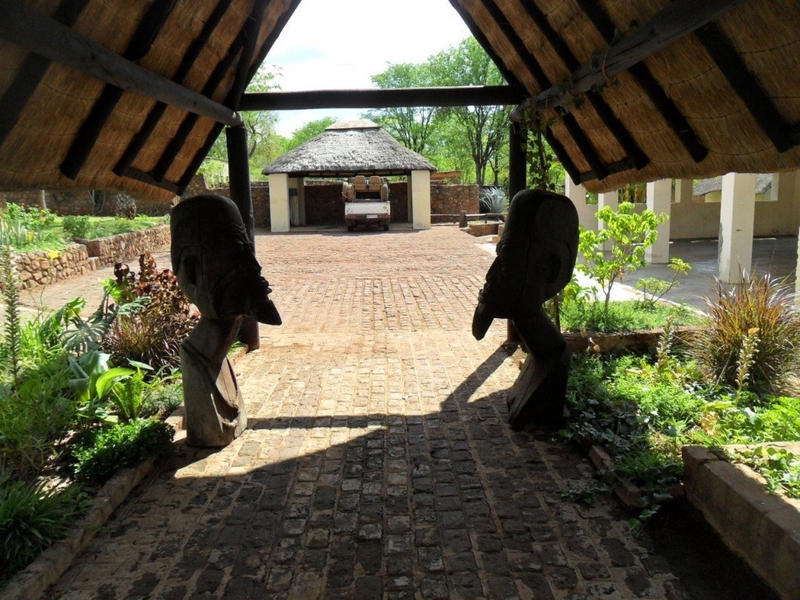 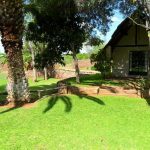 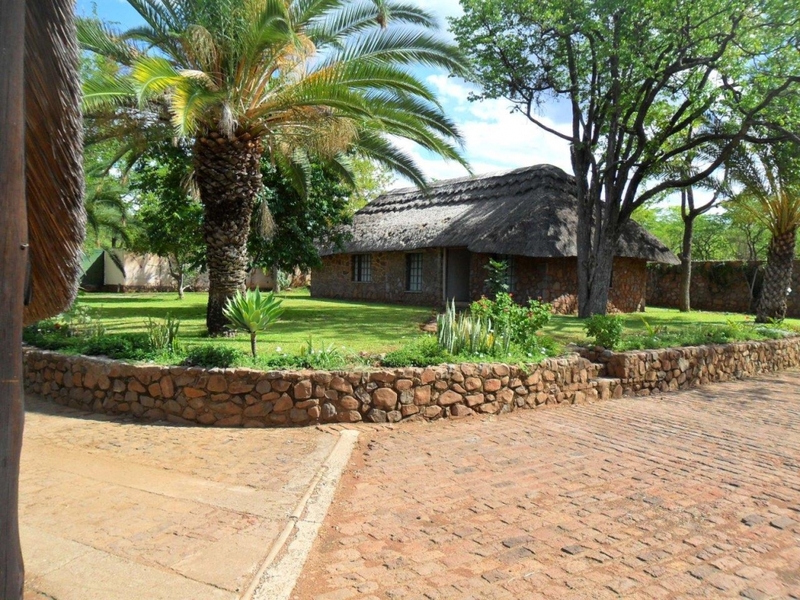 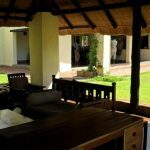 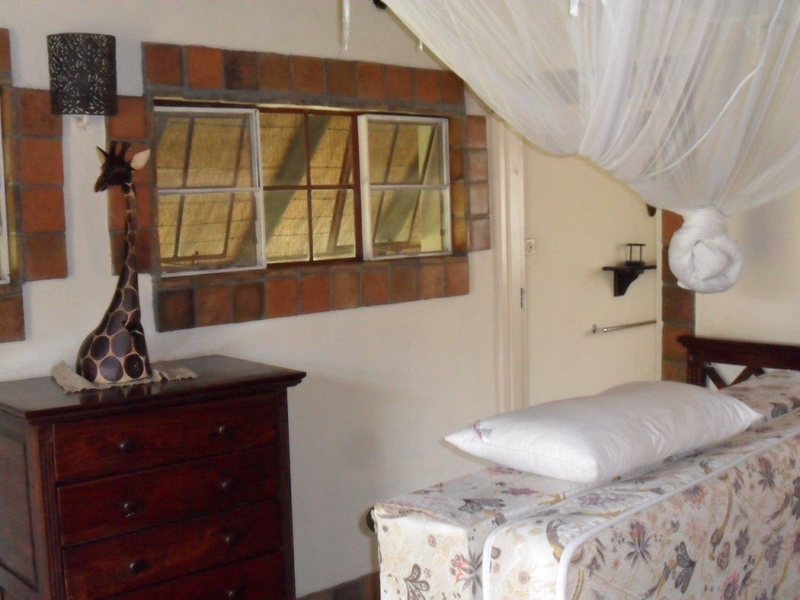 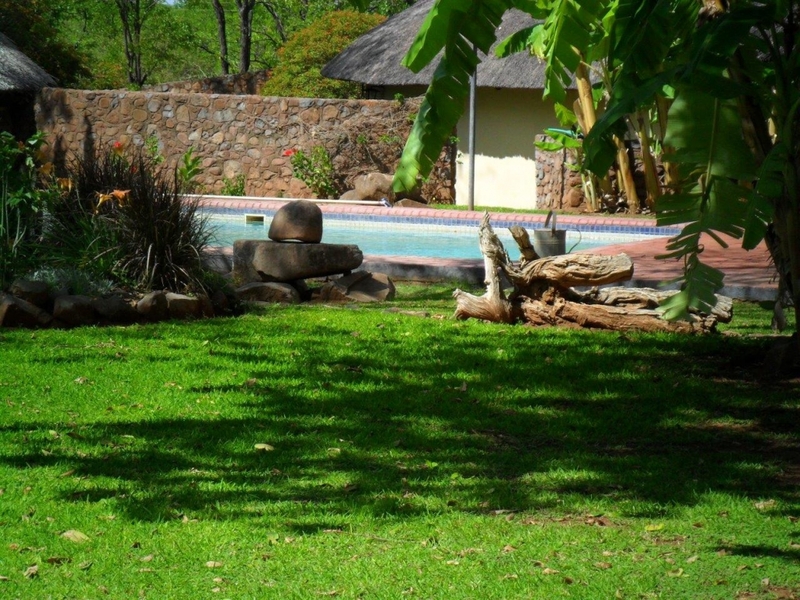 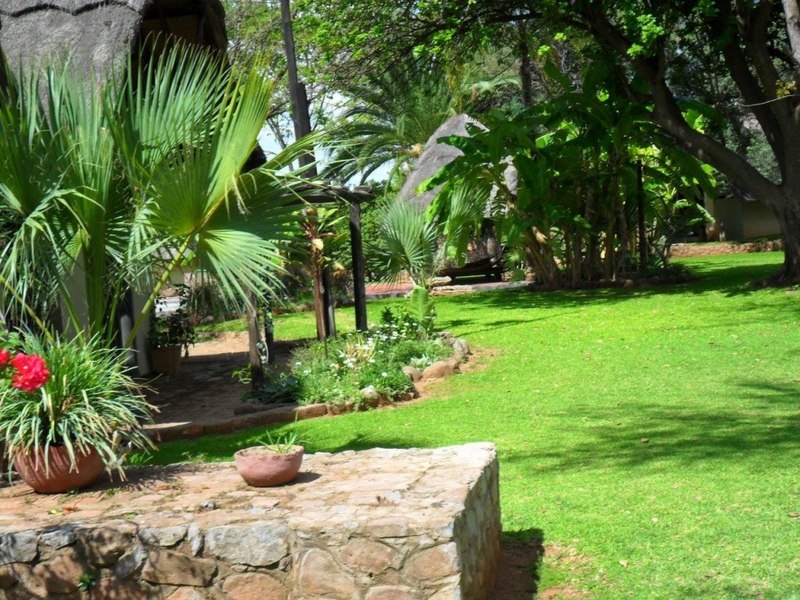 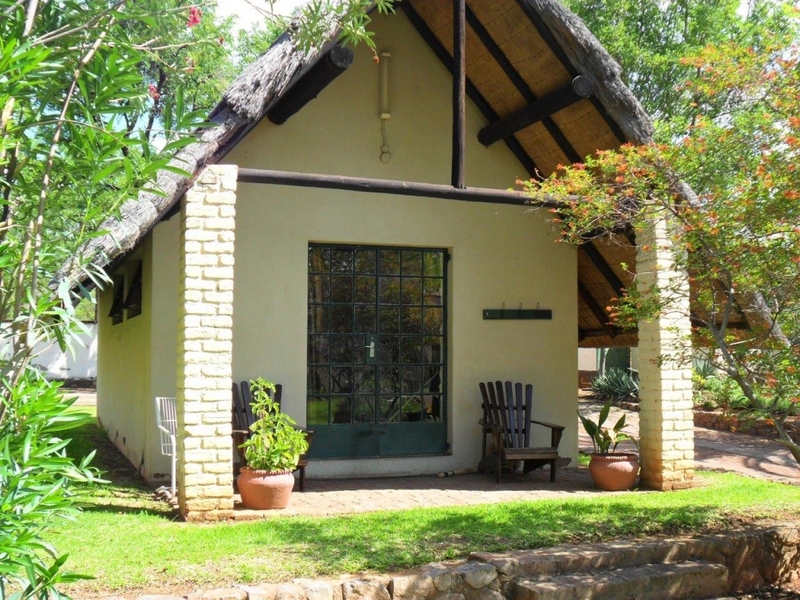 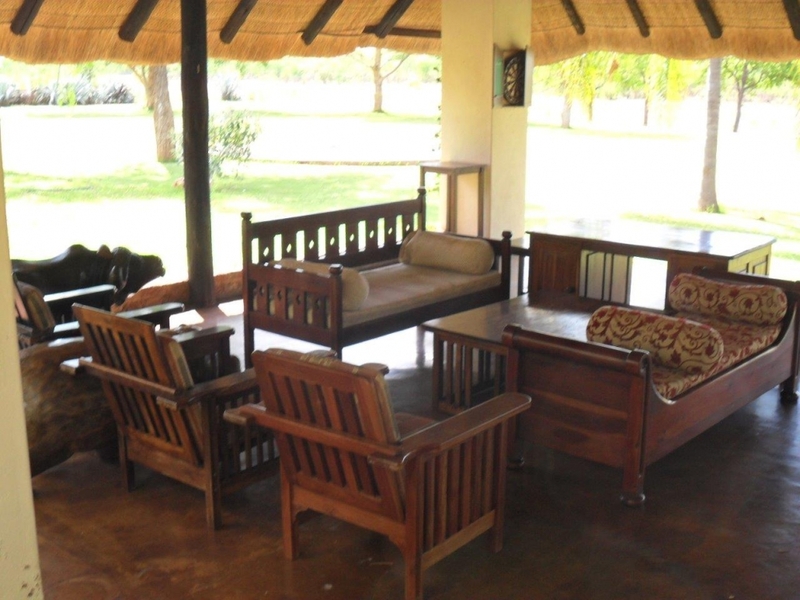 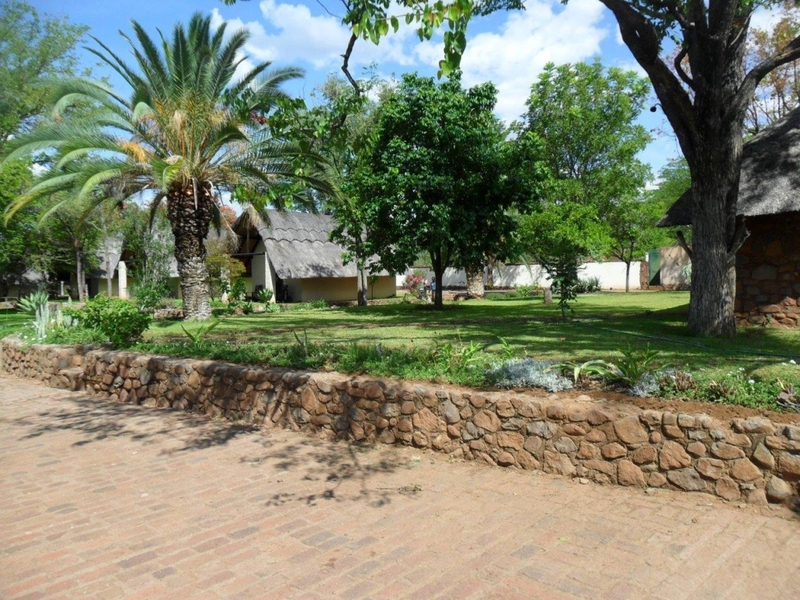 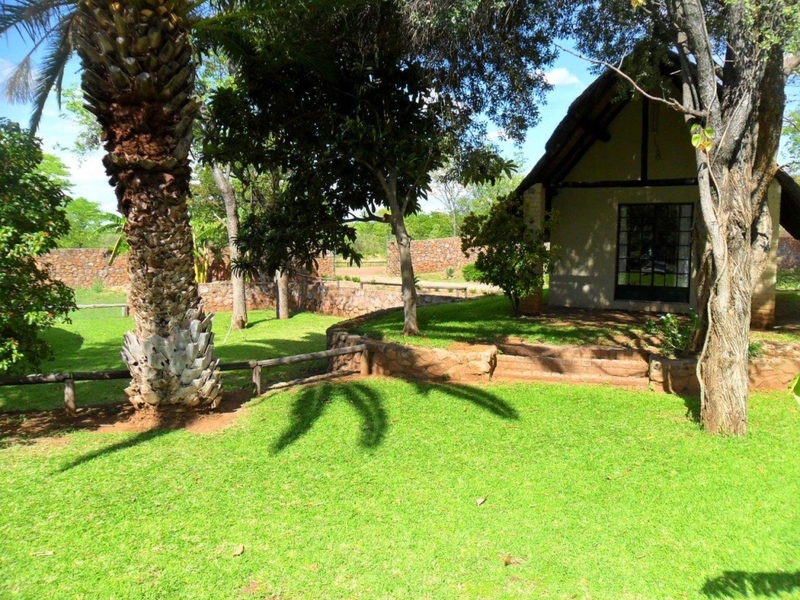 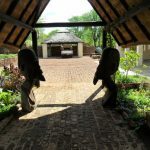 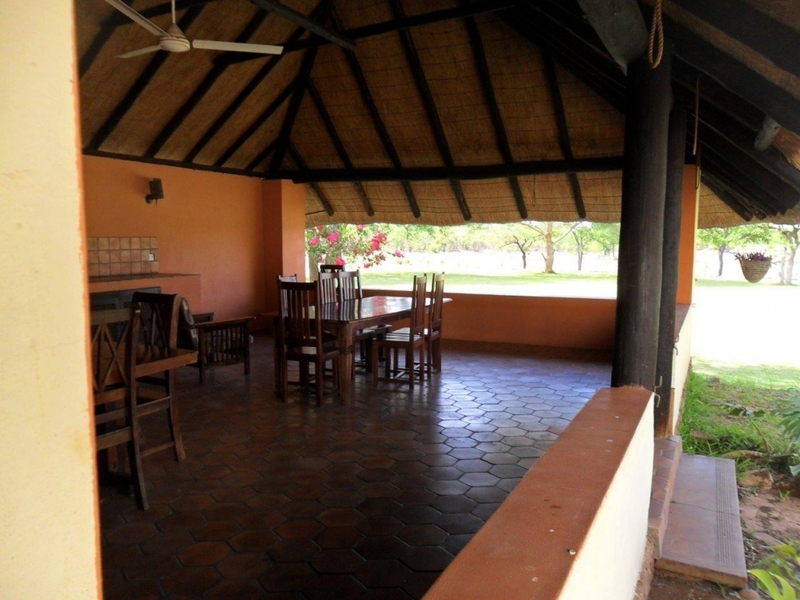 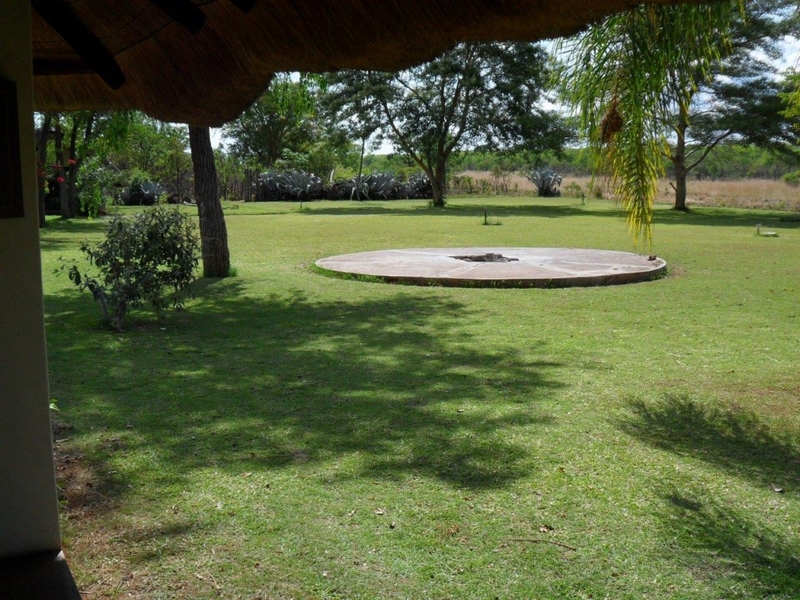 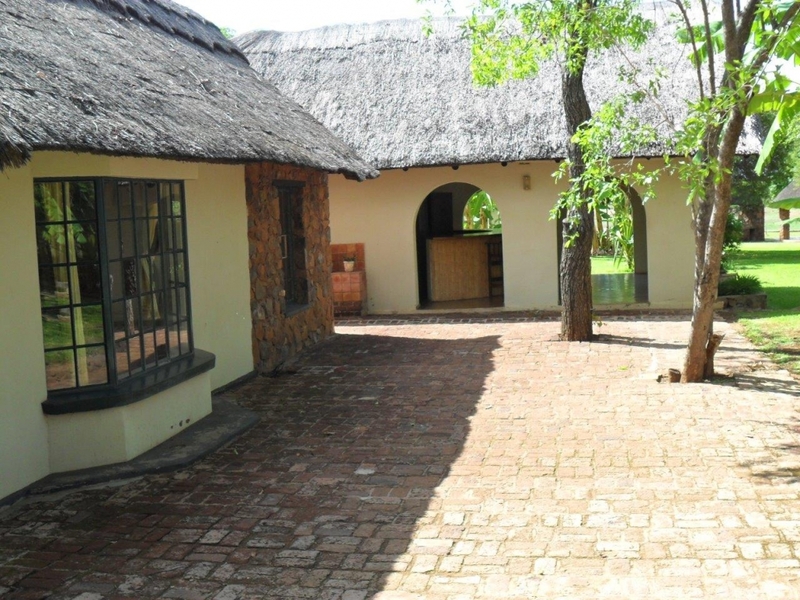 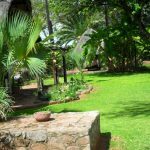 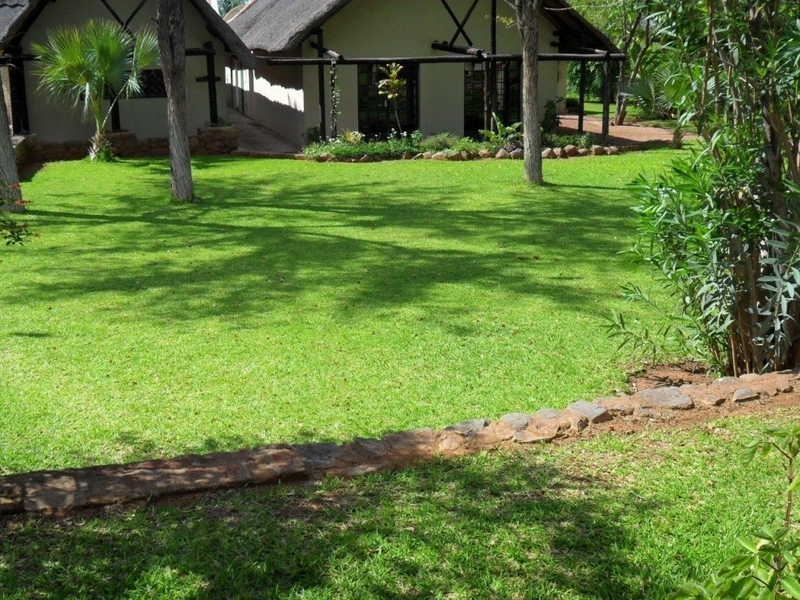 This is an excellent hunting area and is well known for its big Leopard, full maned Lion and top trophy quality Sable. 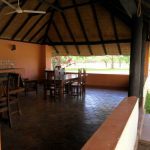 We have sold many Unit 1 hunts over the years, all clients we booked that have hunted there left the area very happy with the camp, the area and the number of animals they encountered. 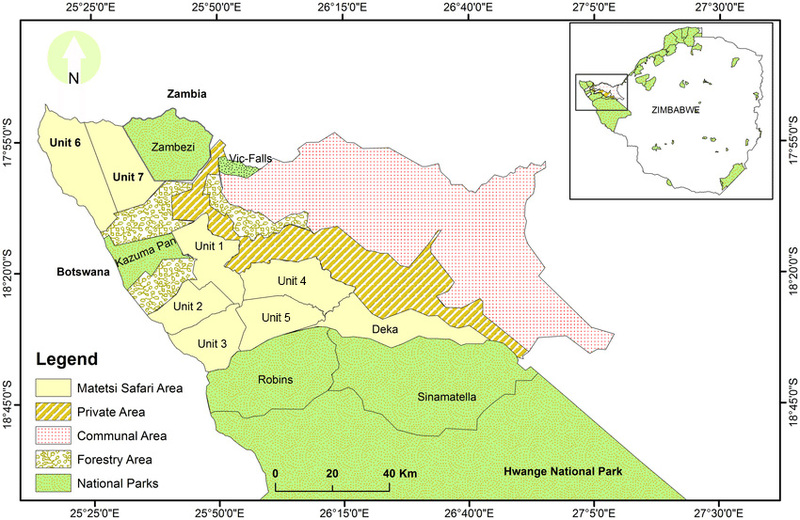 It is not uncommon to see herds of buffalo numbering 500+ in the Matetsi Units, plains game is plentiful in Matetsi as well. 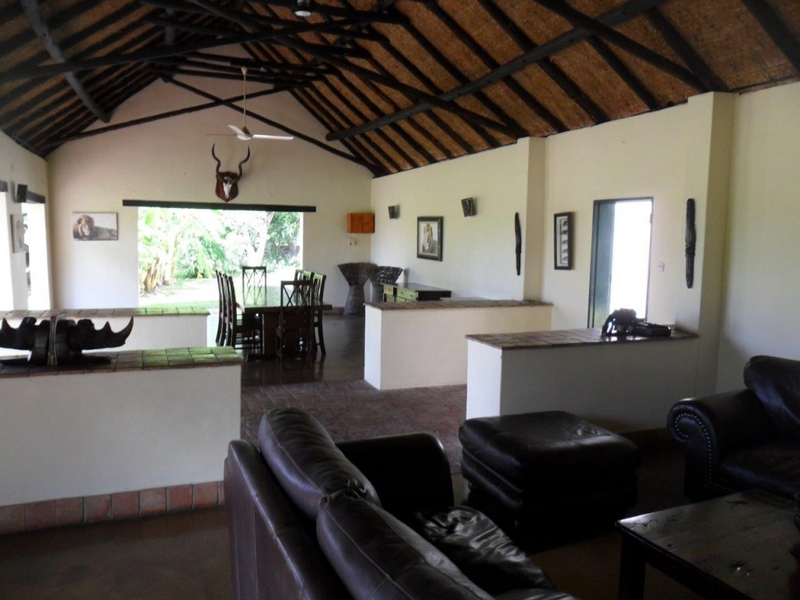 If free range, fair chase, uninhabited safari areas are what you are looking for, then look no further than Matetsi Unit 1, this is truly wild African hunting at its best. 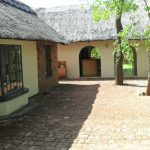 Please email us for more information and available dates.